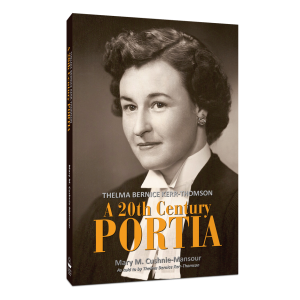 The biography of Thelma Bernice Kerr-Thompson, who graduated from Osgood Hall with a law degree in 1949, and was the first female lawyer in Lindsay, Ontario, Canada. 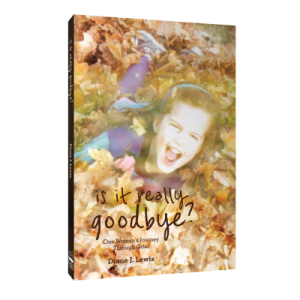 Is It Really Good Bye? A collection of stories, memories from the author’s family, friends, and acquaintances who lived through the war, from World War II to Vietnam. 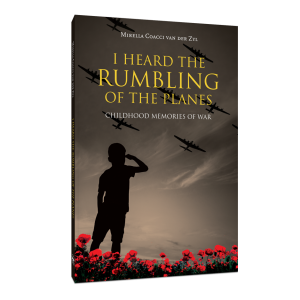 Centering on the experiences of children growing up in war, Mirella Coacci van der Zyl brings to life the memories of difficult years of terror, hunger, fear, and need.